Must See Video About The Rapture-Backed By Scripture. There are several different views on the rapture of the church taken place and when. 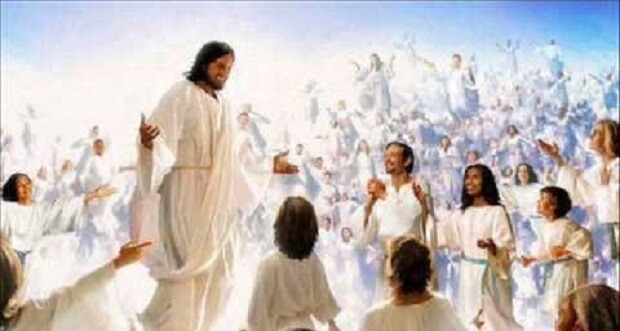 Watch this short video that gives many scriptures to back up when the rapture will take place.